It is always the outer beauty that is at first noticed by people, because they will perceive your personality from the very first impression. No matter how much you try to change this formation of your image you will never be able to make people forget about the very appearance you created in the first meet up. It is always the outward beauty that impresses others and makes people interested in you, this makes one thing clear that beauty does matter, it is observed and treasured. All of us are usually & easily carried away and intimidated by things that strike our aesthetics. ‘Beauty is truth, truth beauty’, like a famous quote says. Designers are prone to use beautiful features into their masterpieces and in their day to day creations because in the process of design world and constructions; beauty matters. People like to see amazing stuff, they don’t appreciate stereotypical textures, hues and color combinations. Designers have to think outside the box because the design world is way too demanding and they have to meet these desires being a professional. When clients demand their tasks to be delivered on time designers have to work on fast pace. Every now and then they create logos, brochures and and print templates etc. 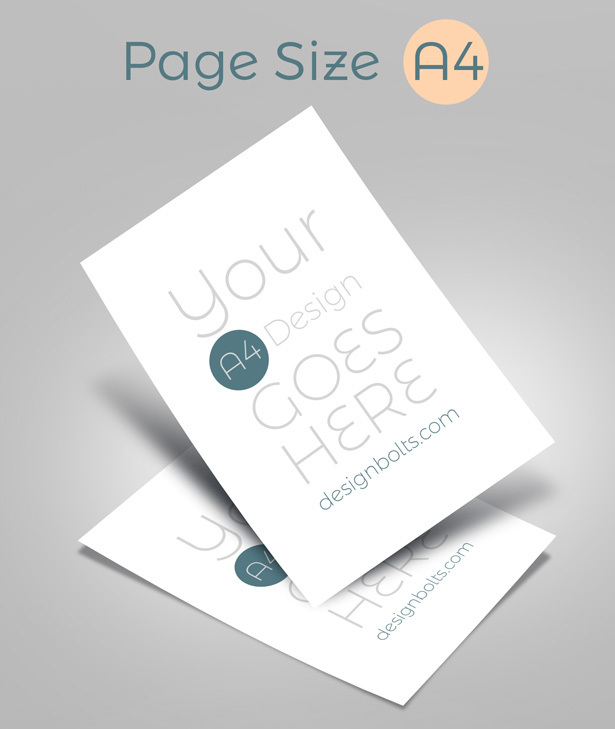 Now here I made free A4 resume mock-up PSD display for presentation. If you want to sell your resume or any A4 flyer template on any marketplace then you should use it and make your presentation professional. These resumes are also available for sales specially for graphic designers as well for accounting professional. If you want to make a quick purchase of a good CV design, you can get it right from onedollargraphics. We are here to cater you and we hope you are following us right away with every new post on the blog.